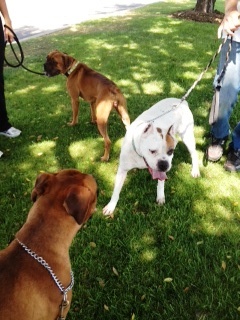 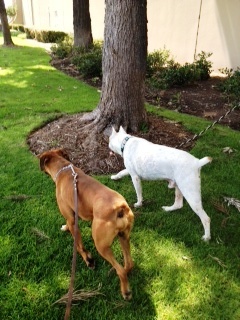 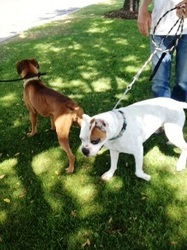 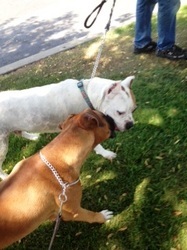 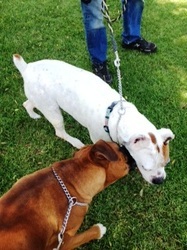 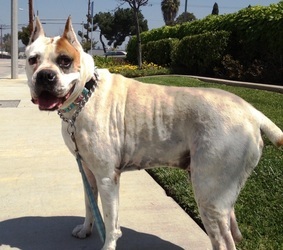 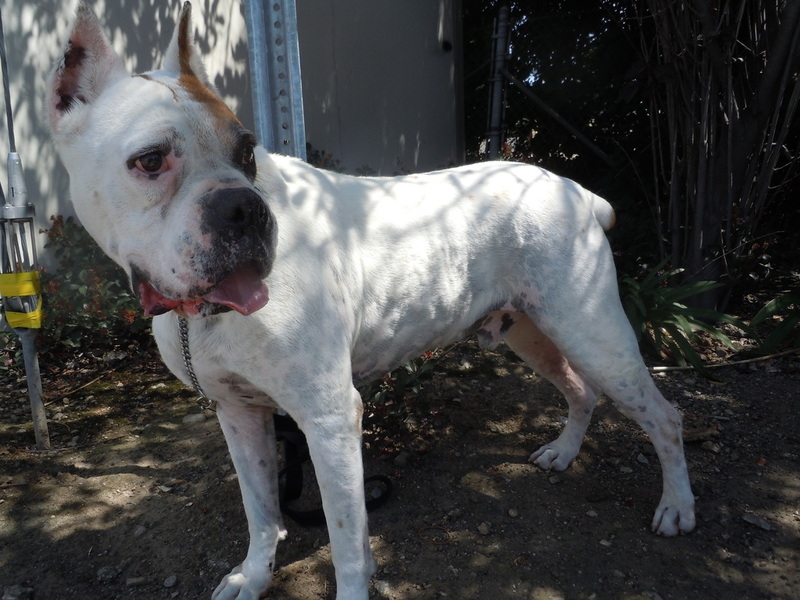 Diego is a 5 year old purebred boxer. 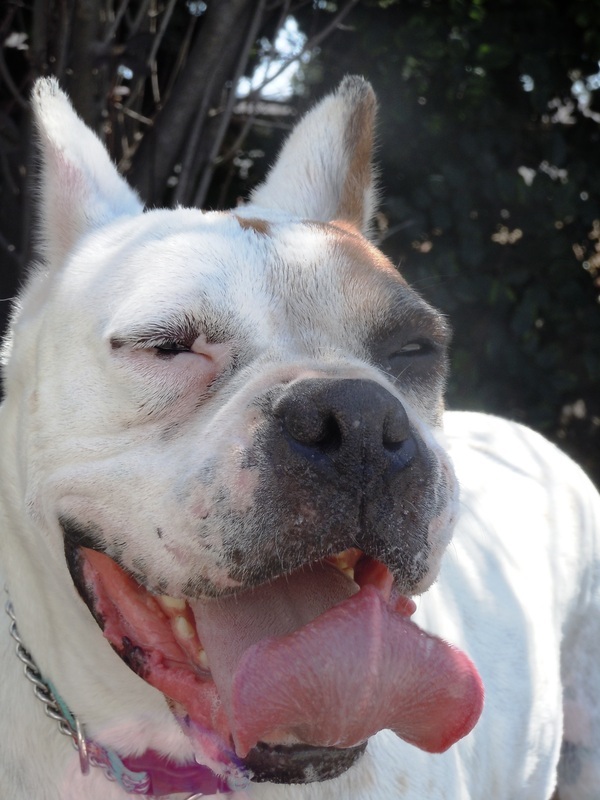 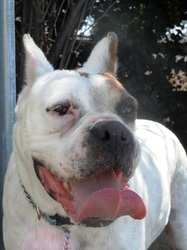 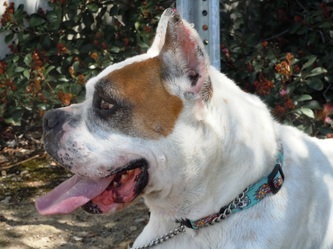 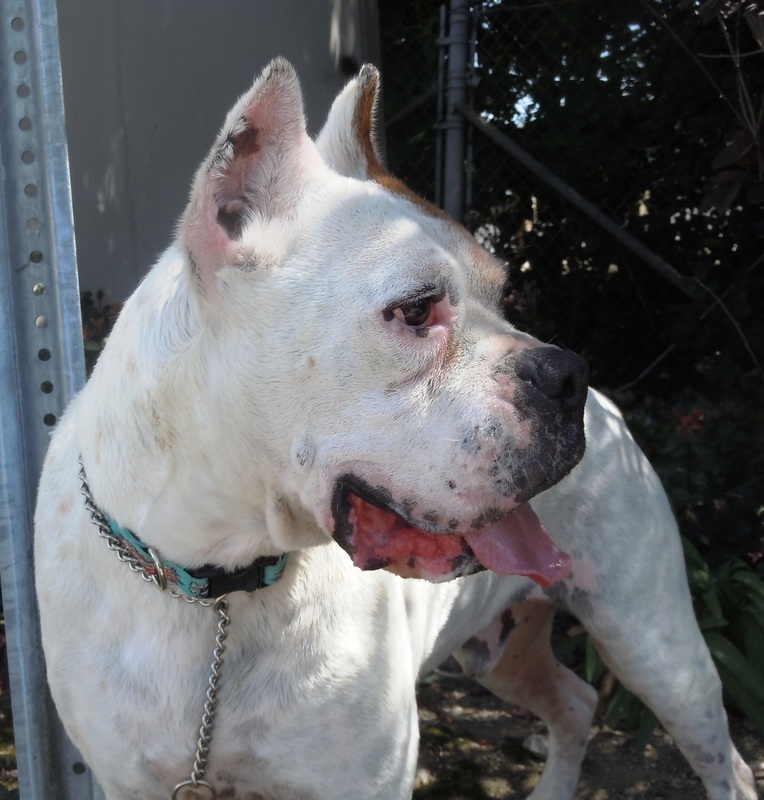 He walks well on leash, is affectionate, does well with other dogs, is not deaf and minds well. 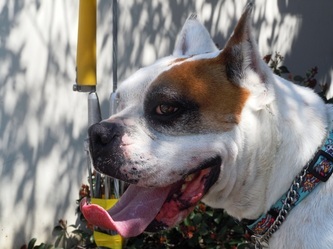 He is a sweetheart and looking for his forever family. 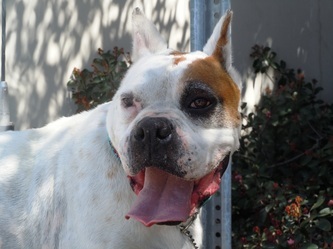 He was a stray at the Baldwin Park shelter, but is a bit chubby and in need of exercise.